current 400 year old definition of human being. In preparation for the 2nd hour of debate and final vote, he is making a final plea to all supporters of Motion 312 to make their views known. In meeting with journalists, Woodworth delivered a passionate argument identifying important questions he would like Canadians to address. “Should such an important 400 year old law be frozen in time forever? Should such an important 400 year old law be forever immune from democratic review? Should a 400 year old definition of human being be forever immune from advances in modern understanding?. These are questions that need to be addressed by all, including opponents of Motion 312” said Woodworth. Woodworth hopes for a constructive second hour of debate following seven months of preparation including dozens of interviews and speaking engagements. 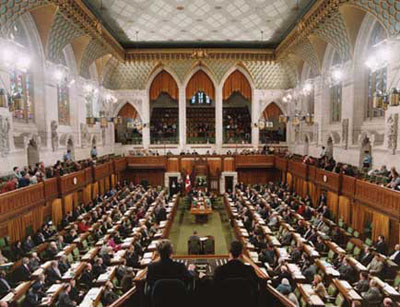 The second hour of debate on Motion 312 will occur on Friday, September 21st, 2012 at 1:30p.m. followed by a final vote on Wednesday, September 26th, 2012. Woodworth also encourages Canadians to visit his website at www.stephenwoodworth.ca for more information about Motion 312.